Money There are 6 products. 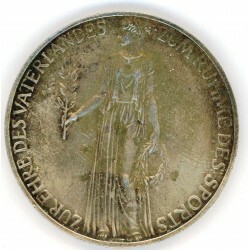 COMMEMORATIVE Coin- Olympic Games Berlin 1936 in a good condition.This silver coin was the official commemorative coin that was minted in two versions, in silver and bronze. Diameter - 36 mm; Weight - 11.56 gr; Material - silver. 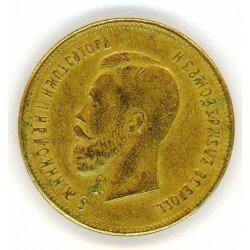 Oberbefehlshaber Ost (Ober Ost)) 3 Kopeken 1916 J in a normal condition. 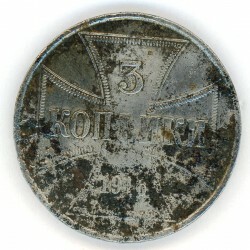 Diameter - 27,65 mm, Weight - 8,59 g; Material - iron. GERMANY 1 5 10 REICHSPFENNIG ZINC COINS in a good condition. 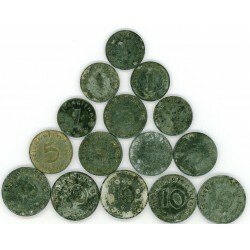 Set of (15 ) German wartime coins. They were made from the year 1940 through 1945. These coins are all in their natural, aged, circulated condition. These 1 5 10 Reichspfennig coins are made of zinc and may show some signs of oxidation and normal wear. 2000 P MINT U.S. 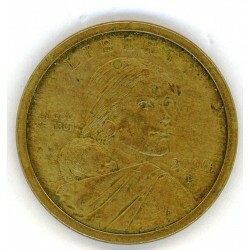 NATIVE AMERICAN SACAGAWEA ONE DOLLAR COINS is in very good condition. 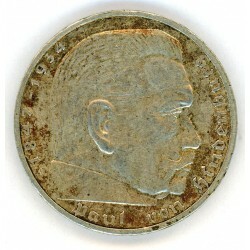 Material : 88.5% copper, 6% zinc, 3.5% manganese, 2% nickel Dimensions : diameter 26 mm Circulated coins.